Tallinn Central Library has three service departments (Department of Literature in Estonian, Department of Literature in Foreign Languages and Music Department), 17 branch libraries and mobile library Katarina Jee. The same library card may be used at any TCL facility. 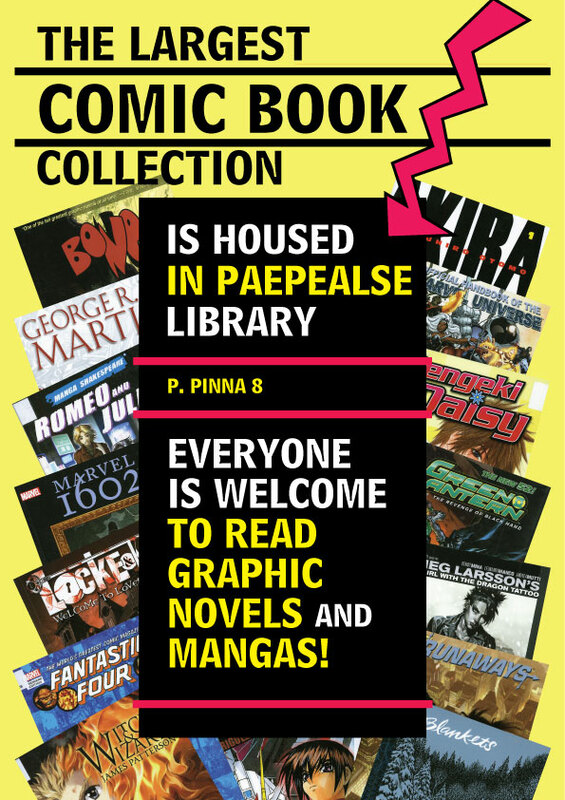 Check out our digital libraries! 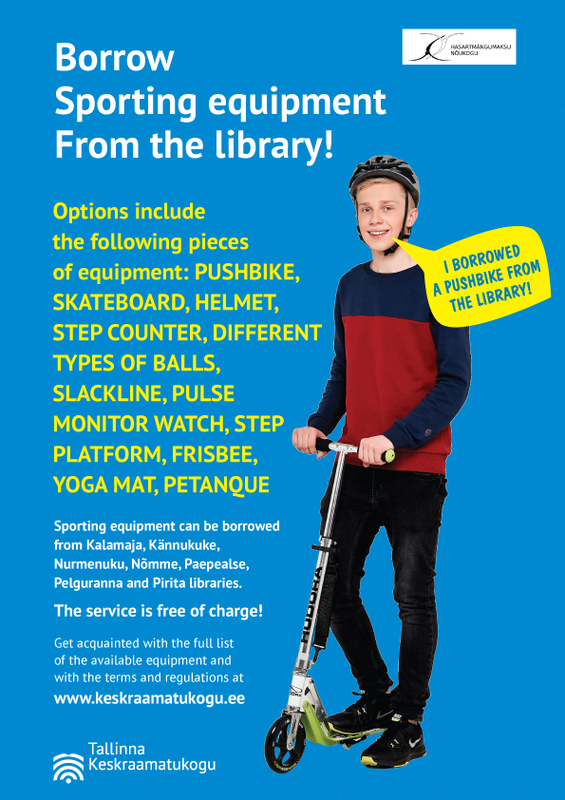 Borrow sporting equipment from the library!